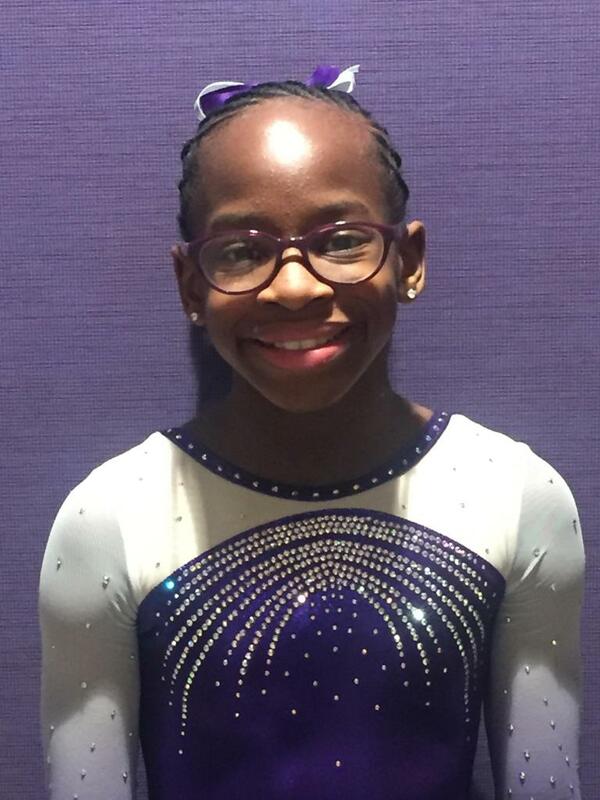 This weekend, two Everest Gymnastics athletes will compete in the Hopes Championship at Ohio State University in Columbus, Ohio. The championship, which features young, aspiring female gymnasts who are just below the elite level, is held in conjunction with the GK U.S. Classics. Savannah Goveia and Amber Lowe advanced to The Hopes Championships from the Hopes Classic, which was held earlier this month. The top 18 from each age group qualified. The Hopes Championship is the culmination of the Hopes season. 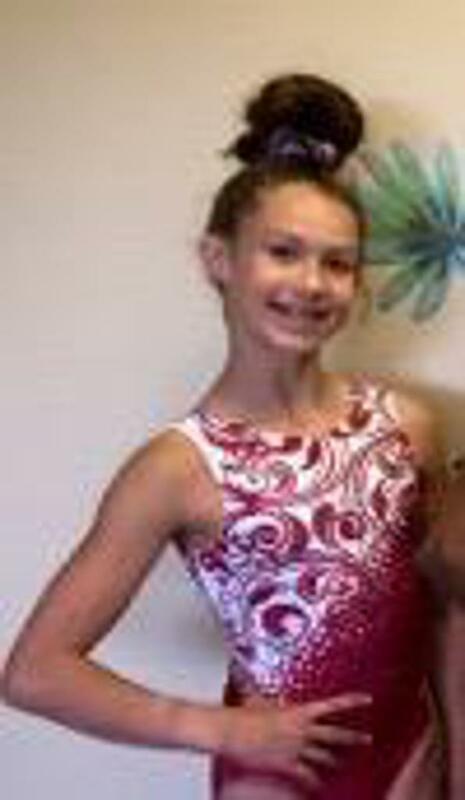 Savannah Goveia, of Cornelius, N.C., will compete in the 12-13 age division. She started gymnastics when she was only a year old and came to Everest Gymnastics in 2016. Her favorite event is the uneven bars, because she likes the release moves, which make her feel like she is flying through the air. Goveia hopes to qualify as a Junior Elite in 2019. Amber Lowe, of Kennesaw, Georgia, will also compete in the 12-13 age division. 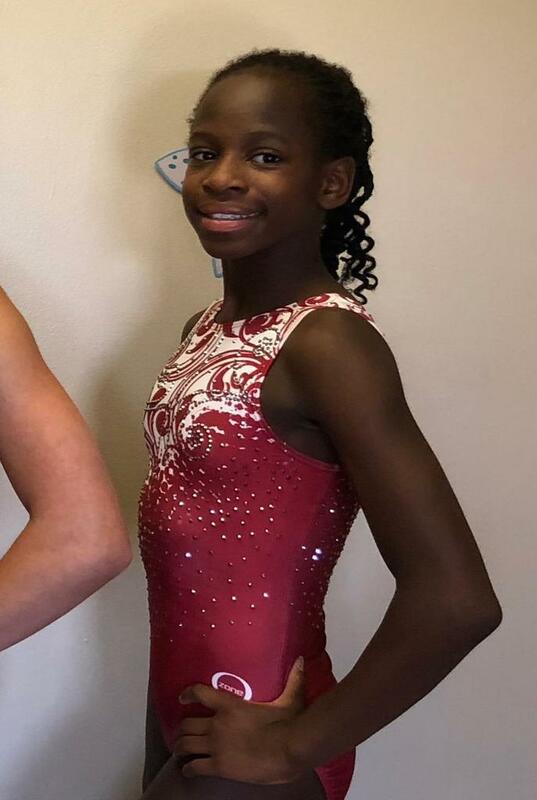 She started gymnastics when she was six-years-old, but started practicing with Everest Gymnastics in 2017. Lowe’s favorite event is the balance beam, because she likes the challenge of staying on the four-inch wide apparatus. She also hopes to qualify as a Junior Elite next year.